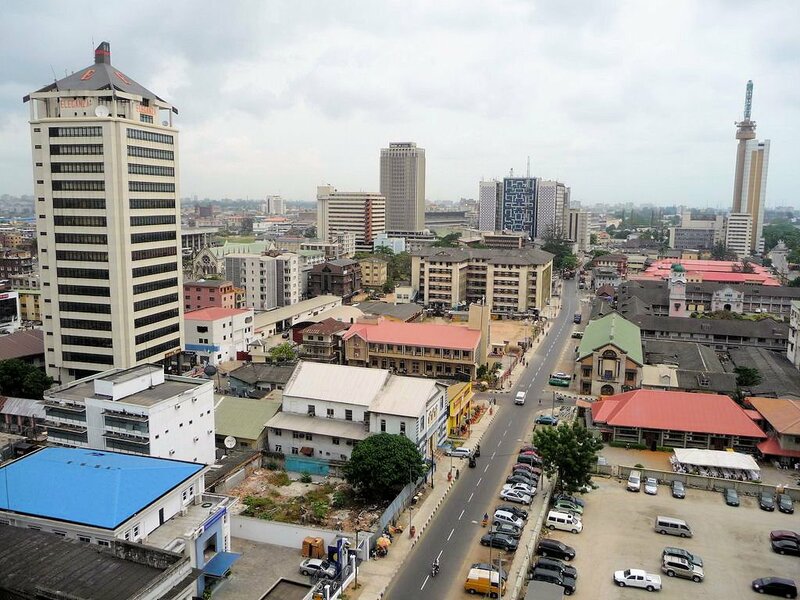 Nigeria is an economic powerhouse in the West African region. 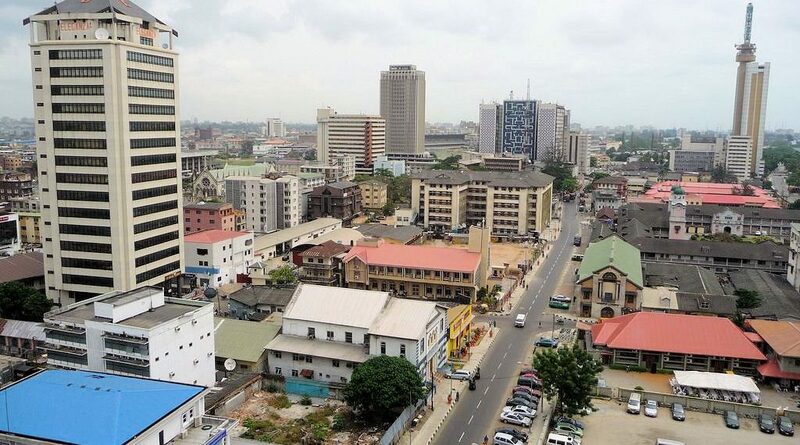 As it is publicly known, Nigeria is one of Africa’s fastest growing economies and it boasts the largest population. Under H.E. President (Alhaji) Muhammadu Buhari, Nigeria has taken practical steps to continue bolstering economic and strategic ties with Russia. Interestingly, Russia and Nigeria’s two-way trade remains minimal, far below the expected level, given the fact that Russia is the biggest market in the Eurasian region and Nigeria the biggest market in Africa. Nigerian and Russian economic relations: Relations between Nigeria and Russia can be traced back to the former Union of the Soviet of Social Republics era when diplomatic relations between the two countries were established. Since then, economic relations between both countries have steadily developed with a number of leading Russian companies establishing their presence in Nigeria. Russian investment in Nigeria covers such areas as energy, iron and steel, and hydrocarbon. The Russian-Nigerian Business Council was also established to oversee economic activities between the two countries. 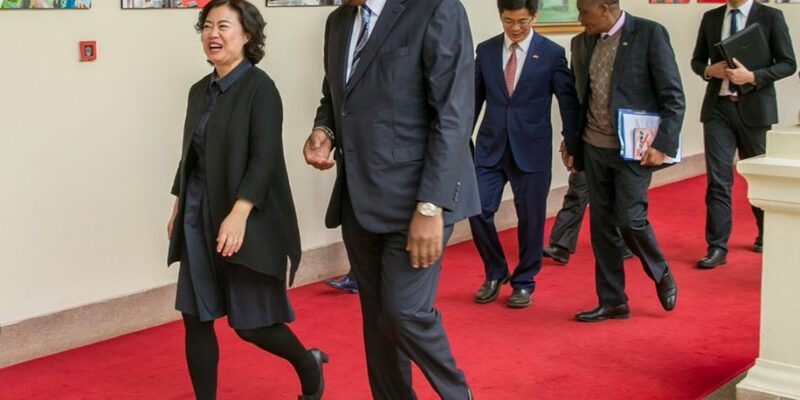 It is also a platform for the two countries to sit down and draw up Agreements and Memorandum of Understanding (MoU) on how to conduct effective businesses and investment in both countries. Now, new hopes in Moscow and Abuja are that the countries’ annual commercial ties have to be increased rapidly to billions of dollars during the next few years. Russia plans to help Nigeria explore for oil and gas. Furthermore, Russia has expressed deep interest in Nigeria, highly pledging to build nuclear power plants, petroleum pipelines, railways and infrastructure. Kester Kenn Klomegah recently interviewed Professor Steve Ugbah, Nigerian Ambassador to the Russian Federation, who discussed current Nigeria and Russia economic cooperation, ways to improve trade and other key foreign policy priorities. In addition, Professor Ugbah shares hopes and optimism for the future relations between the two countries. How do you see the economic relations developing currently between Russia and Nigeria? The economic relations between Nigeria and Russia are not consistent with the long-standing cordial relations between both countries. This may be attributed to the apparent inadequate knowledge of the many investment opportunities in both countries. Nigeria is a vast market with huge potentials for prospective foreign investors and so is Russia. Regrettably, investors from both sides appear to know little or nothing about these opportunities. However, in recent times, efforts have been made to improve the economic relations between both countries through rigorous sensitization interfaces and negotiations by the Embassies of both countries. Since, my resumption of office as Nigerian Ambassador to the Russian Federation, I have held talks with several Russian companies who have demonstrated keen interest to invest in Nigeria, as well as resuscitating several abandoned economic projects. I would like to add that, with our current sensitization drive on the economic potentials in both countries, there is an encouraging upsurge of interest that we have observed recently with an increasing number of interactions between private businesses in both countries. So given this development, I believe in a short time there will be tremendous improvement in the economic relations between both countries. By the way, what are the Federal Government’s key priorities and expectations from the Russian Federation? The priorities of the Federal Government of Nigeria from the Russian Government include the following: to promote mutually beneficial interests, particularly the promotion of friendly and cordial relations between the Government and Peoples of Nigeria and those of the Russian Federation; as well as to facilitate good socio-economic partnership and establish business ties that will be beneficial to both countries. In addition, also a key component of Nigeria’s interest is to protect and promote the security and wellbeing of Nigerian citizens resident in the Russian Federation. 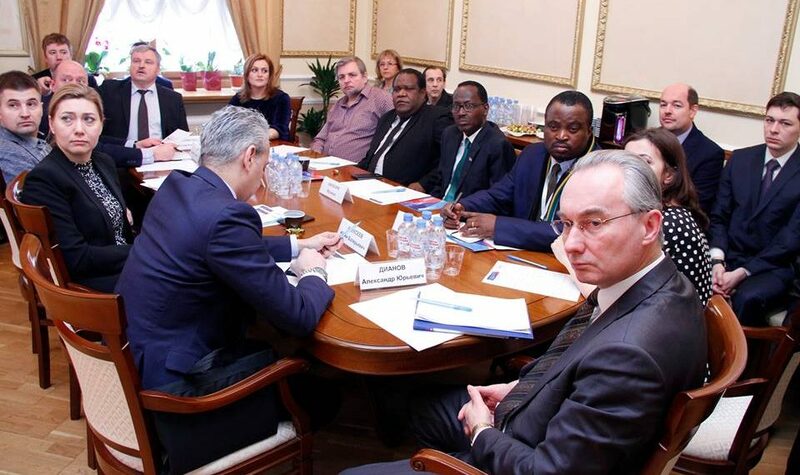 These priorities are pursued majorly through interactions at official levels between both Governments and between the peoples of the two countries; exchange of official visits and cultural programmes and the signing of series of agreements including the Bilateral Education Agreement (BEA) which has brought many Nigerian students to various institutions in the Russian Federation. What is the state of development regarding infrastructure projects already began by Russia, at least, a decade ago, in Nigeria? There are two major infrastructural Russian projects in Nigeria: ALSCON and Ajaokuta Steel Plant. ALSCON has been resuscitated, while negotiations are ongoing to operationalize Ajaokuta Steel Plant. Since the establishment of diplomatic relations with Soviet Union and now with Russia, trade figures have never balanced. What are your views about this trend and in what ways the trade imbalance could be reversed? As I have stated earlier, the problem of low volume of trade and trade imbalance may be traced to the apparent poor or inadequate information on the vast investment opportunities in both countries. Concrete efforts have been made by the Embassy to increase awareness among Nigerian investors and their Russian counterparts on the many available investment opportunities. I have held series of meetings with the Russian Chambers of Commerce and Industry, Russia-Nigerian Business Council and several companies and private owned business establishments here in the Russian Federation to promote economic partnership between both countries. 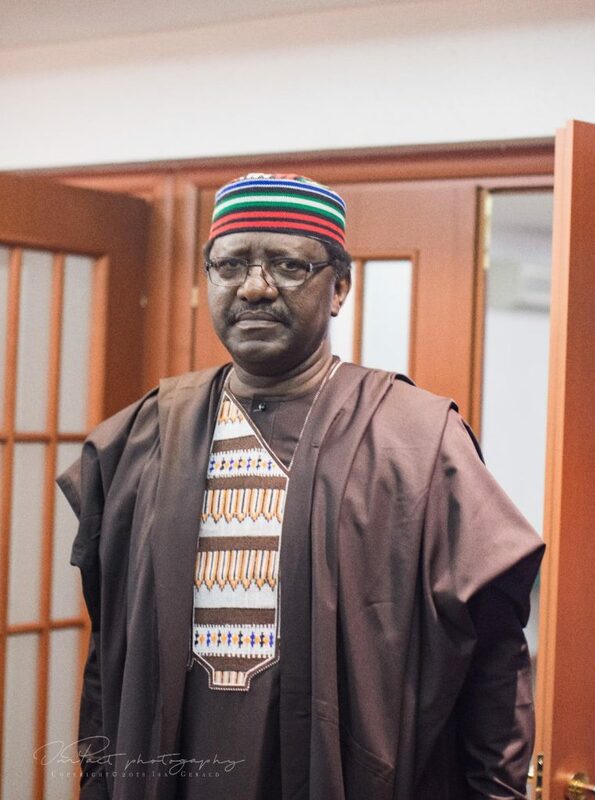 My duties as Nigerian Ambassador in the Russian Federation include: to deepen the existing cordial relations between our two friendly countries; to open Nigeria to Russian investors with regards to our vast business opportunities; and to expose investment openings in the Russian Federation to Nigerian investors. In order to improve the trade imbalance, the Economic, Trade and Investment Section of the Embassy has been rigorously involved in educating and informing Nigerian investors of the investment opportunities in Russia, as well as providing necessary assistance they may require to invest in Russia. In Nigeria, how do political elite and business people perceive the economic changes, and what they make out from the changes, emerging opportunities in Russia? Economic changes are keenly observed by both, the political elite and business people, as it helps them to make informed decisions that would improve the state of the nation and business, respectively. Nigeria views Russia as a strategic partner therefore, efforts are being made to harness emerging opportunities in Russia by Nigeria. H.E. Ambassador, could you please give us your interpretation of future perspectives of the relations between Russia and Nigeria. How would you like to see the relations develop into the future? Nigeria-Russia relations have come a long way since diplomatic ties were established between both countries, dating back to the Soviet Union Era. This can be seen in the different levels of cooperation between Nigeria and Russia. Worthy of mention in this regard is the diligent implementation of the Bilateral Education Agreement (BEA); Russia military assistance to end the Nigerian Civil War from 1967-1970; and, in recent times, military and technical assistance to help end the Boko Haram insurgency in the North East of Nigeria. Recently, exchange of visits by senior public officials and private sector players from both sides have facilitated the prospects for even greater bilateral cooperation. I am hopeful that this cordiality will expand into various partnerships in different sectors that would be beneficial to both countries. Russia, as the successor state to the defunct USSR, is a strategic partner, with a lot of promise for greater mutually beneficial relations into the future.